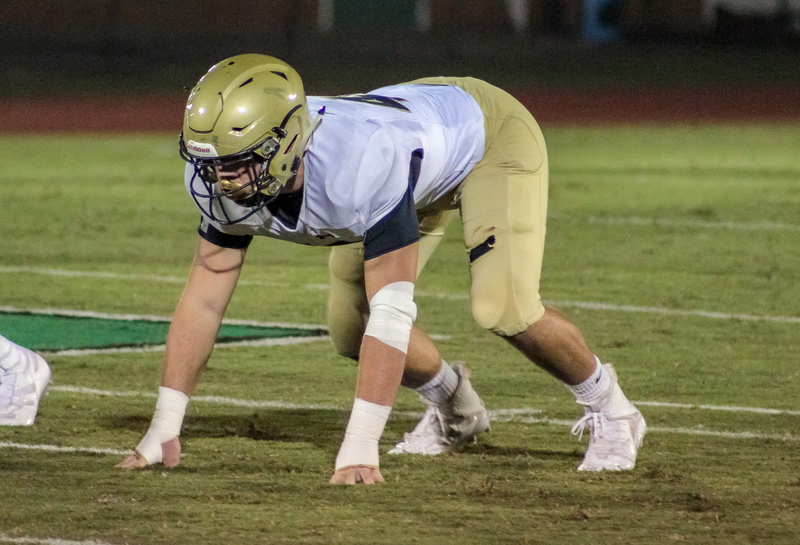 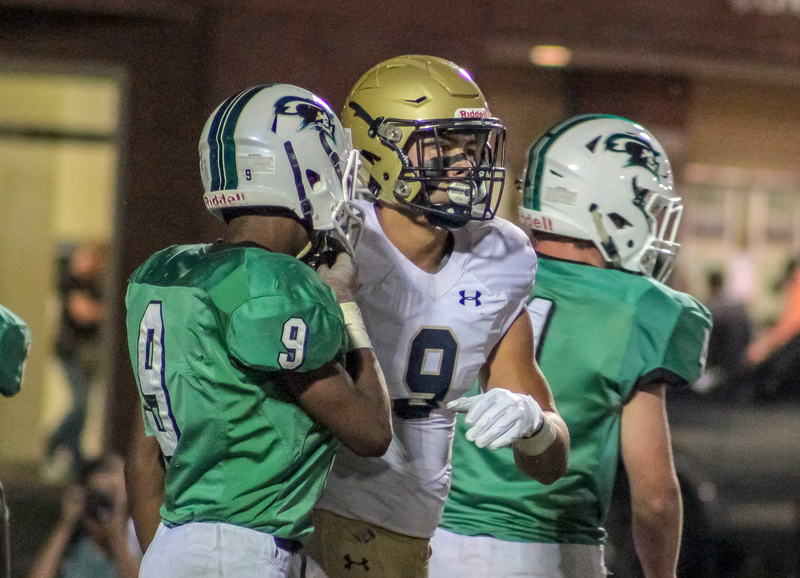 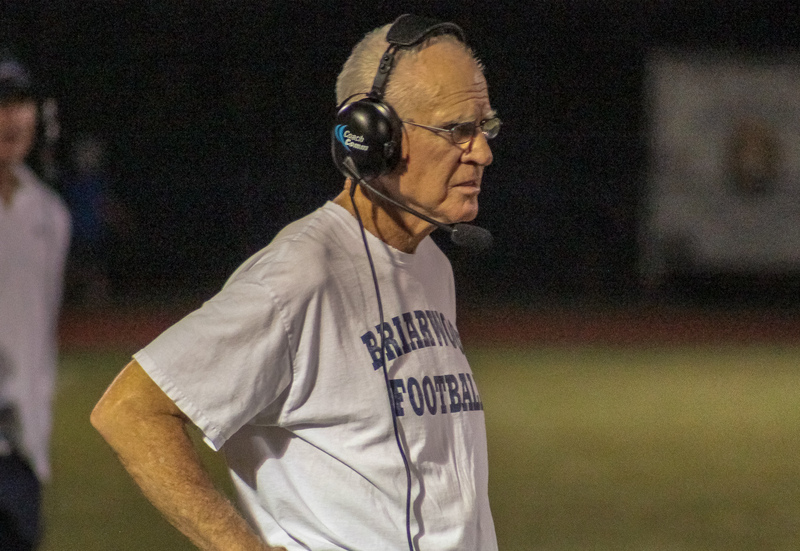 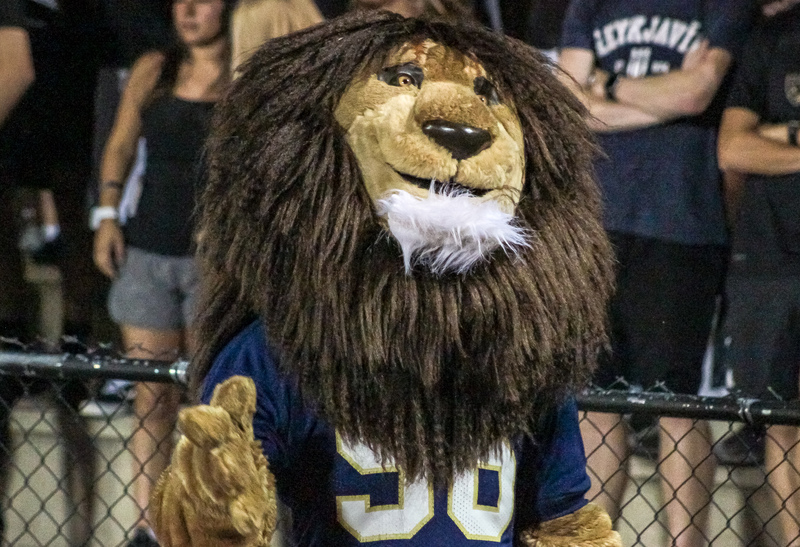 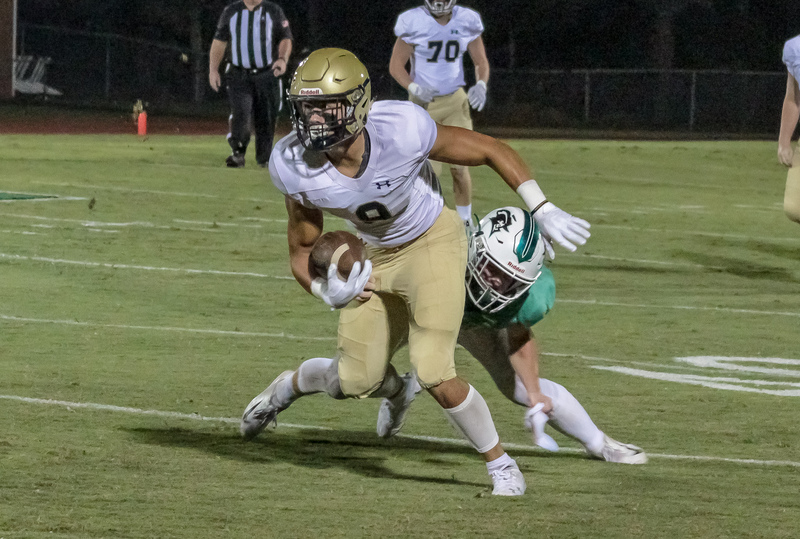 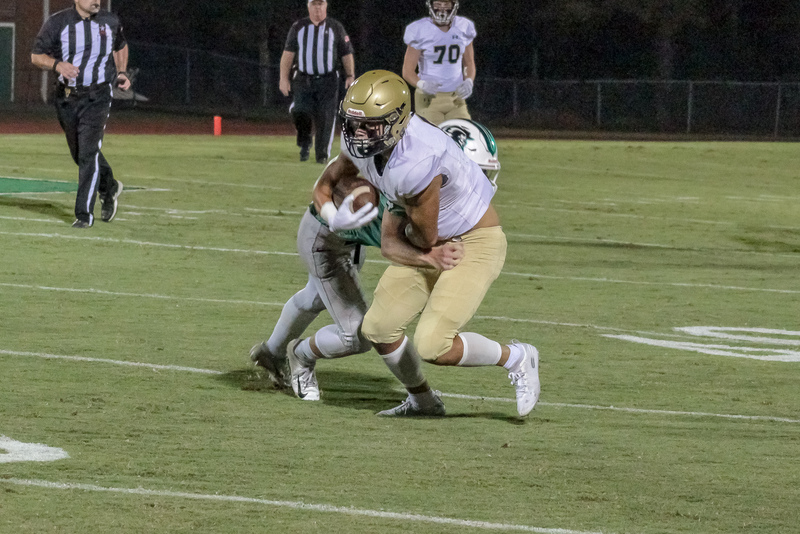 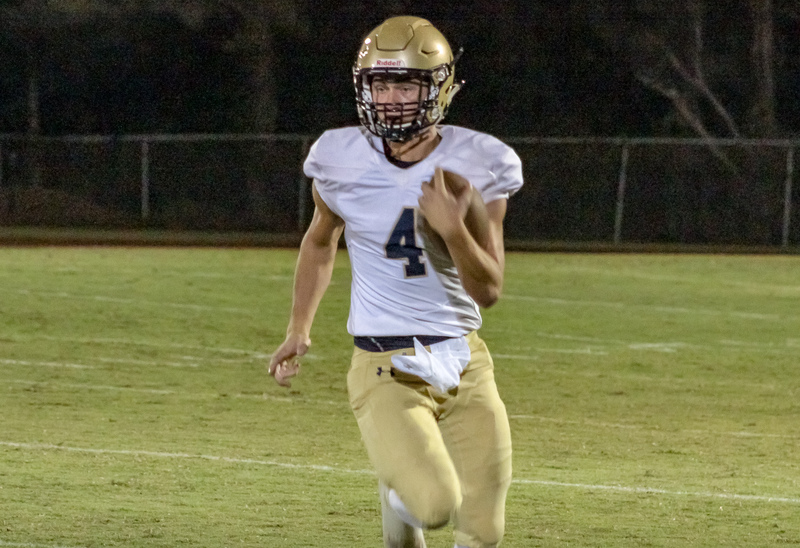 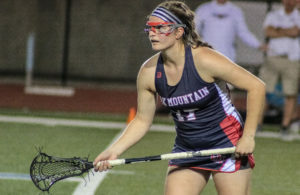 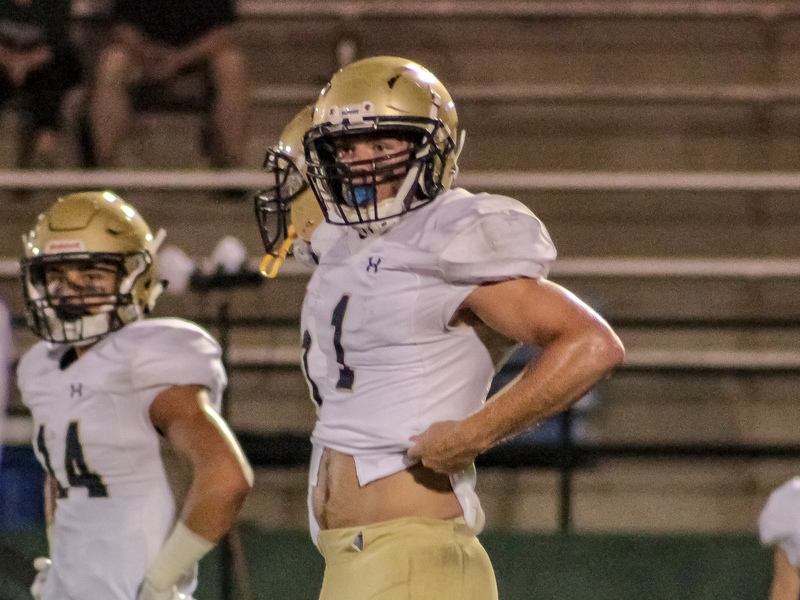 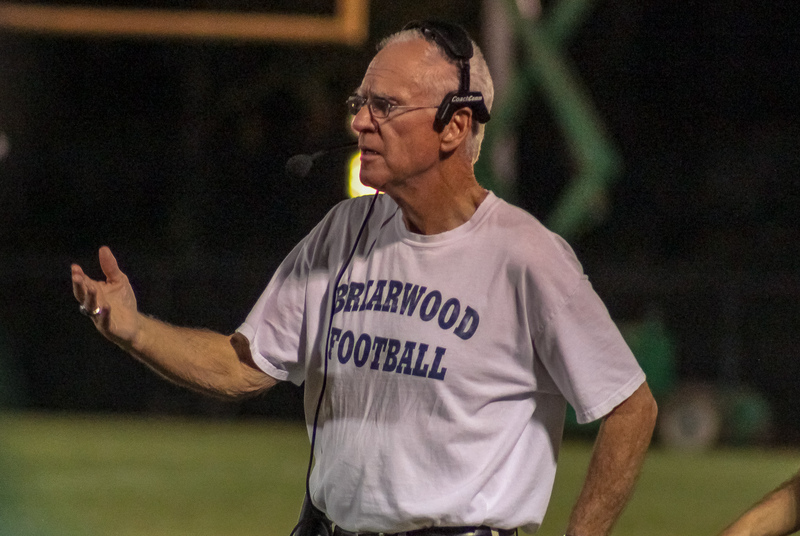 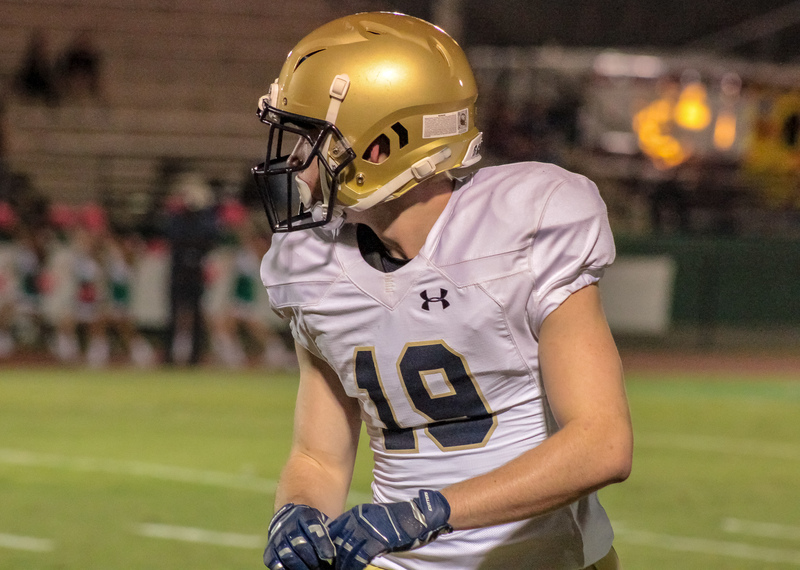 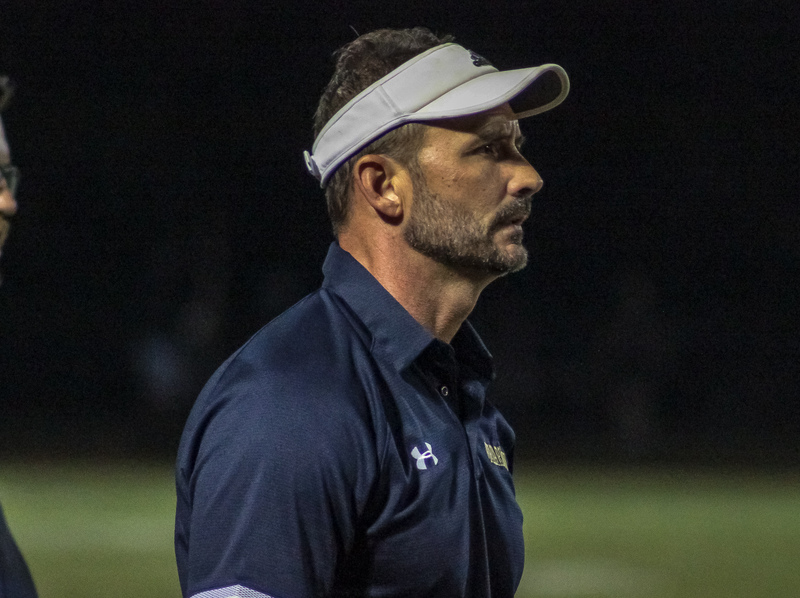 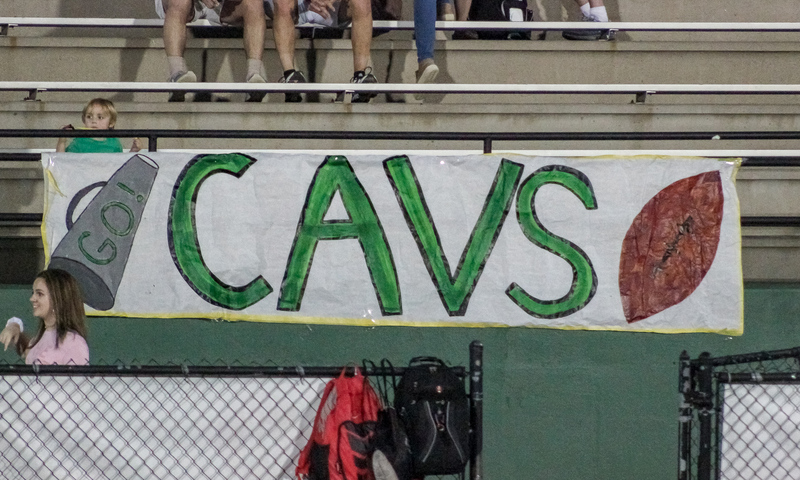 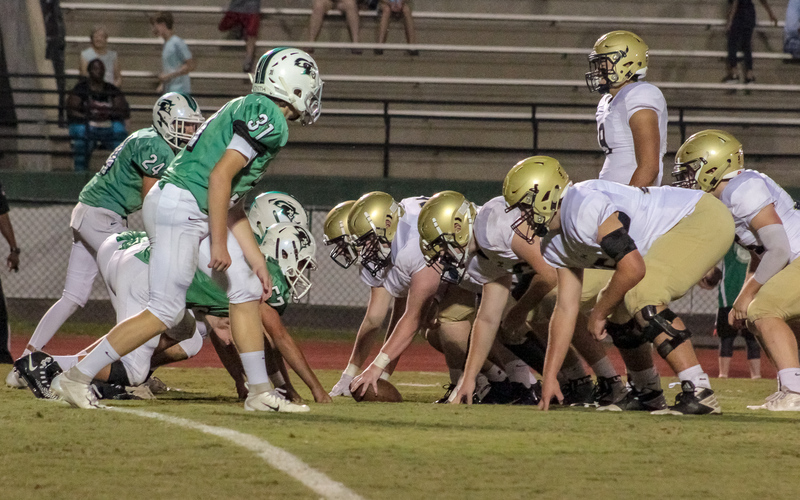 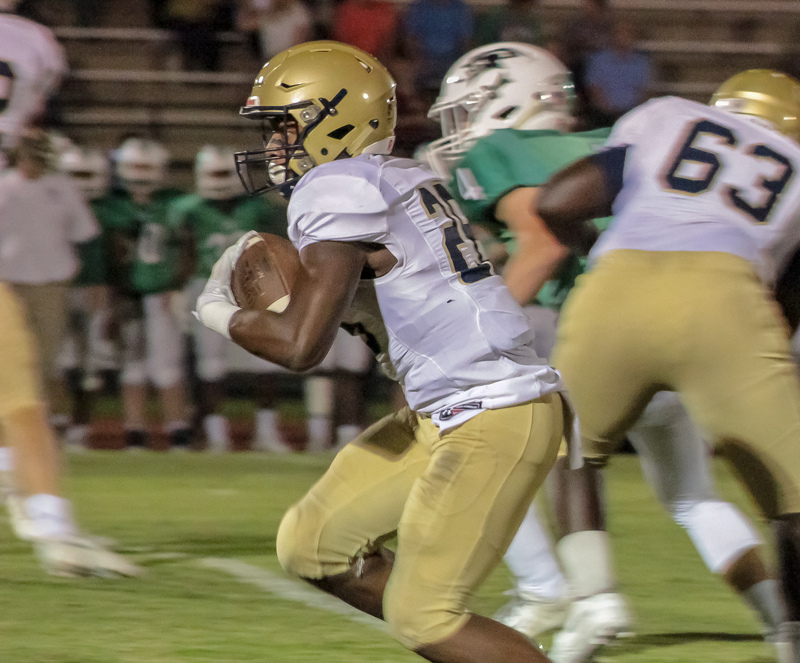 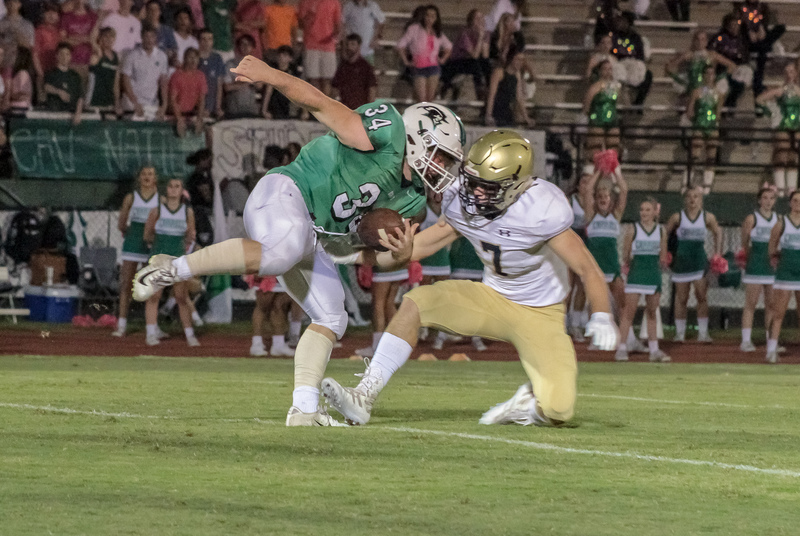 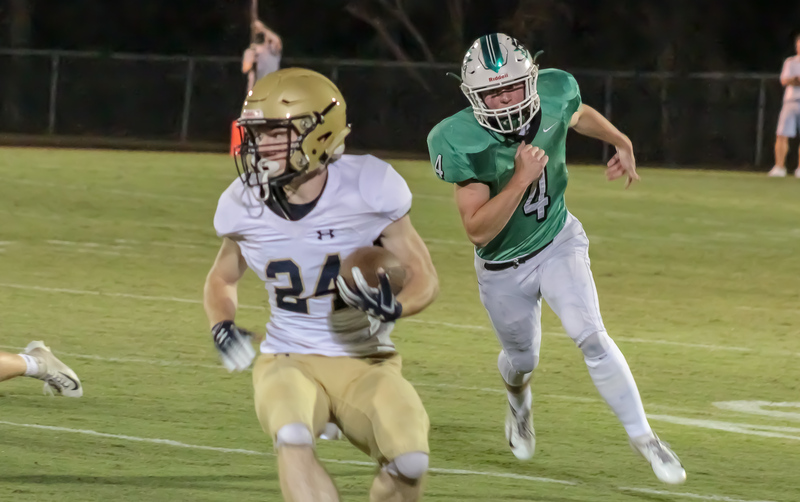 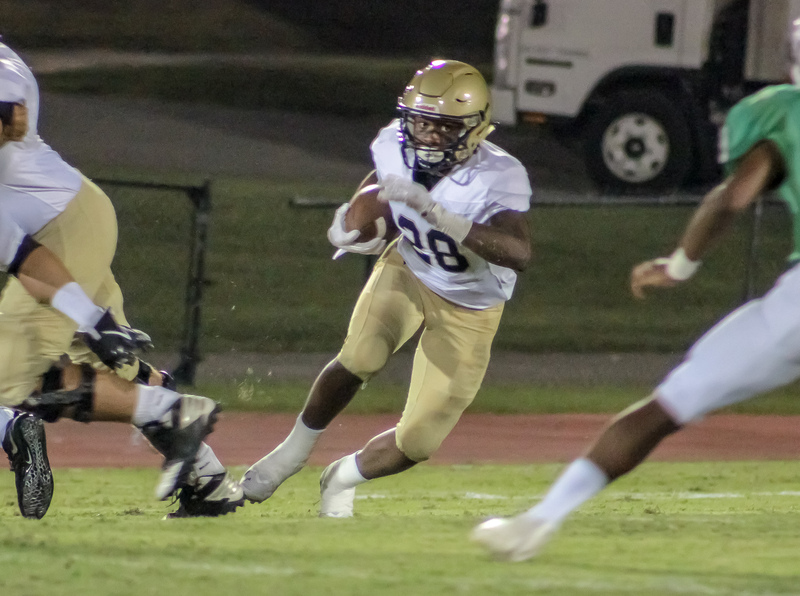 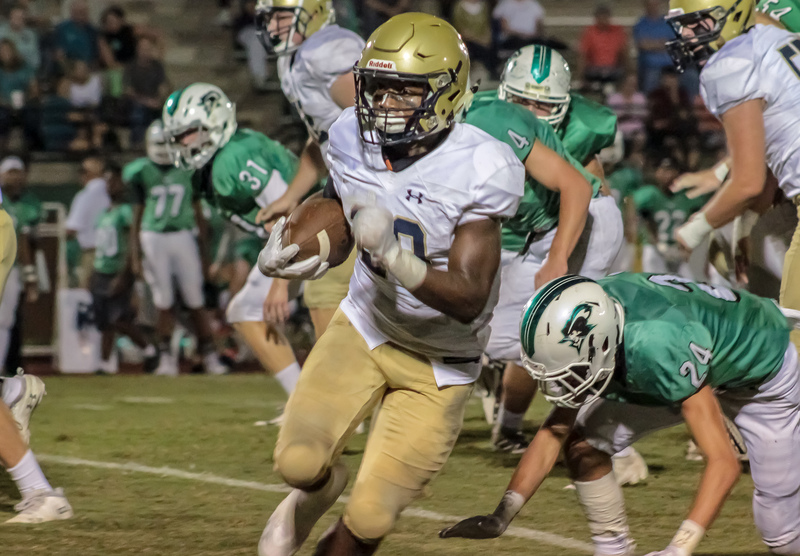 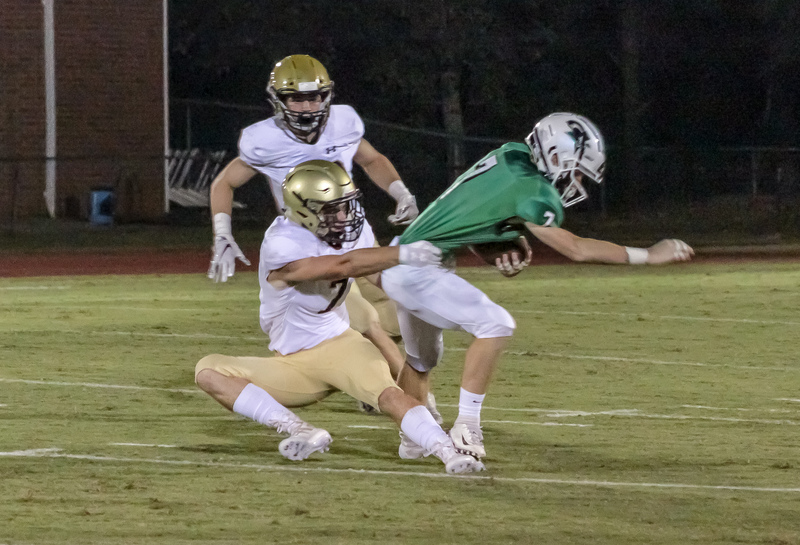 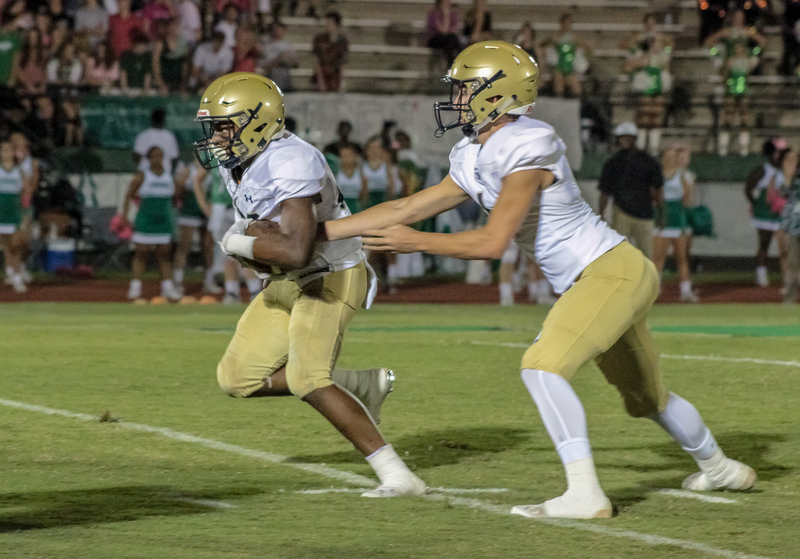 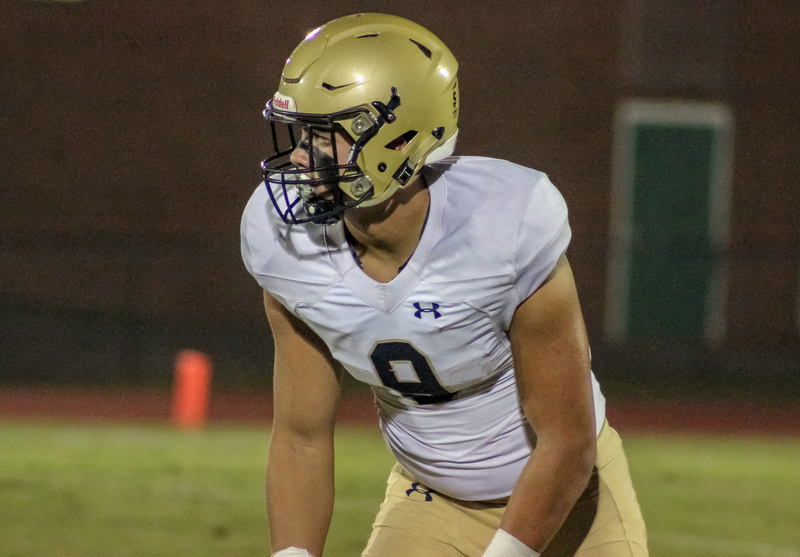 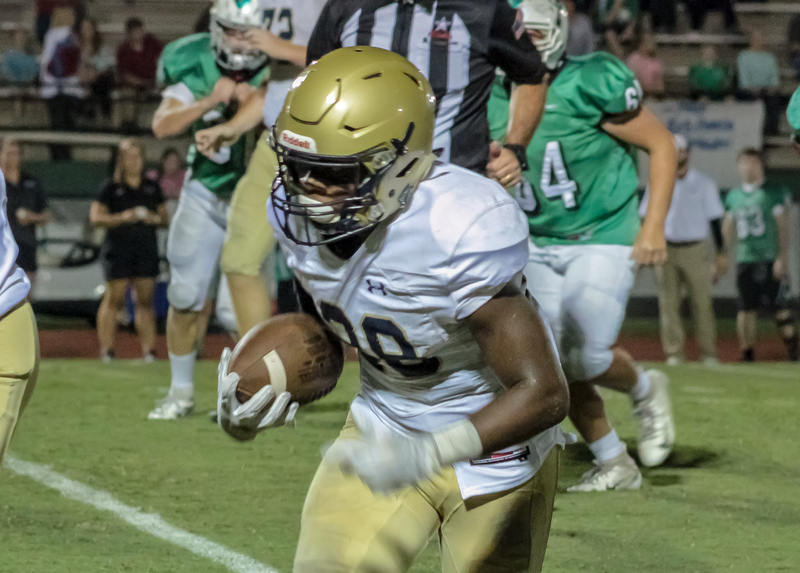 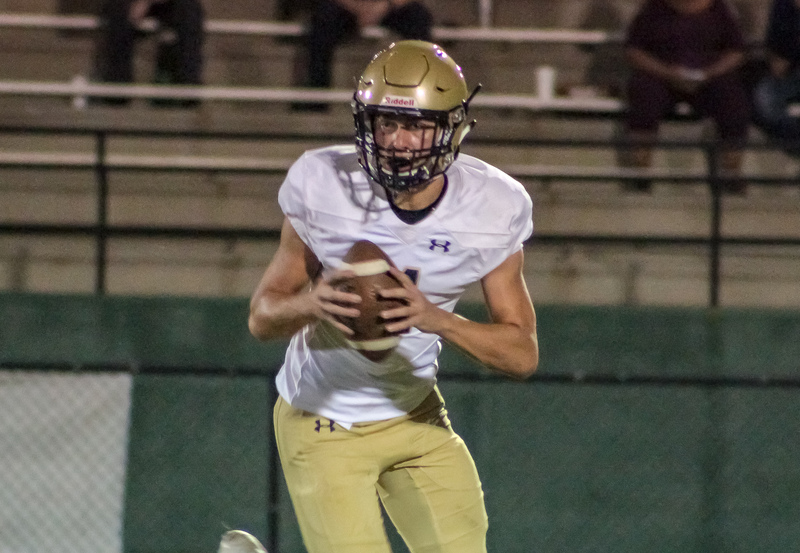 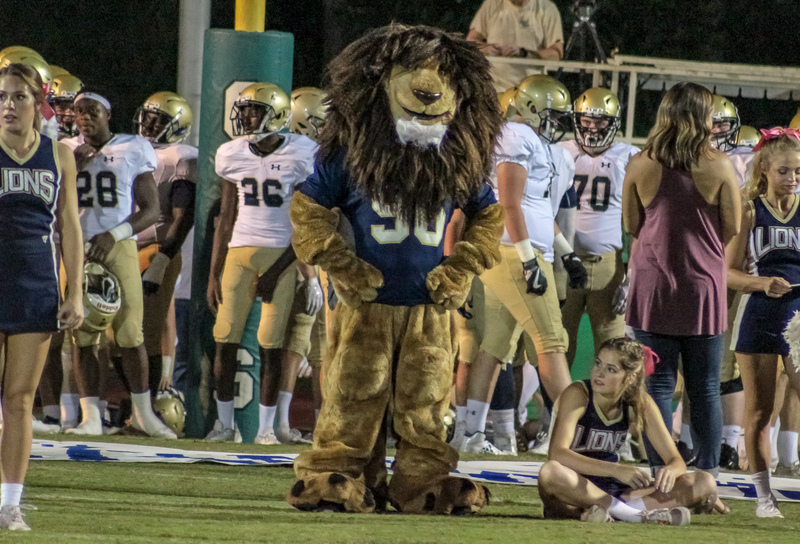 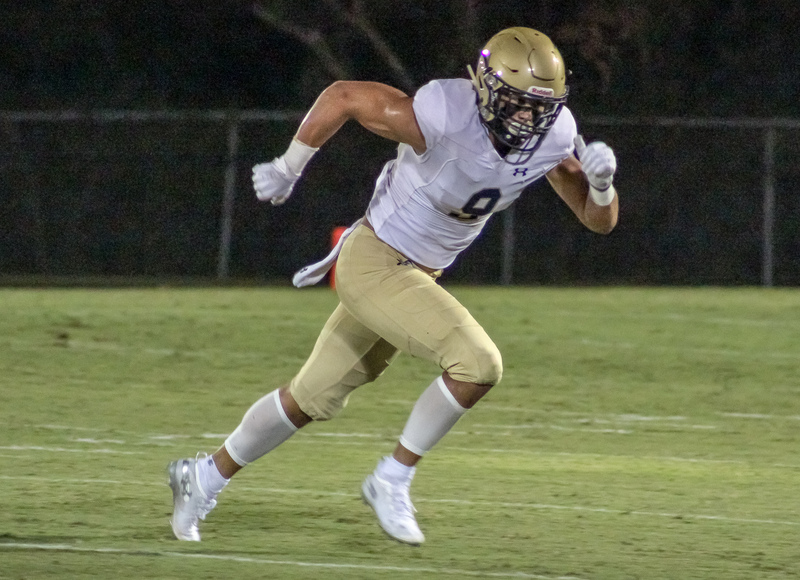 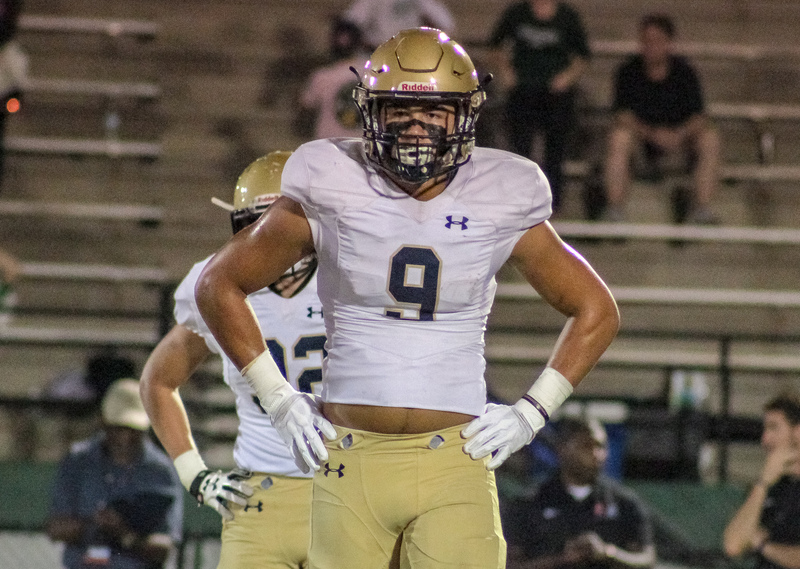 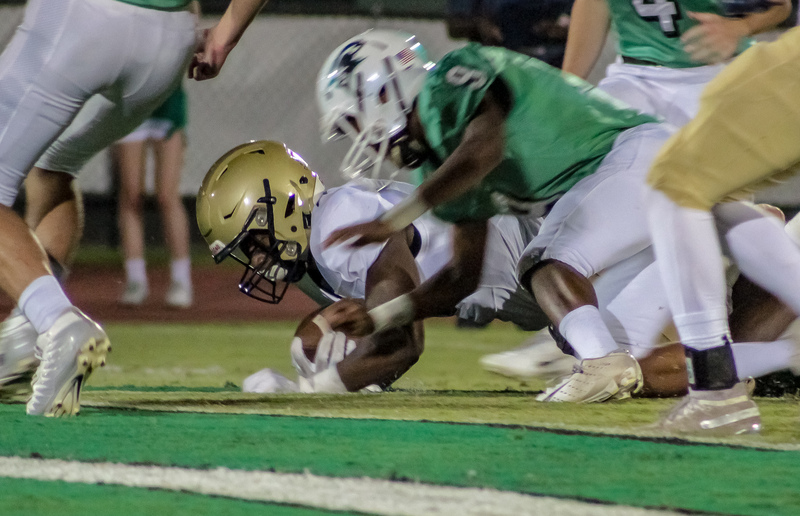 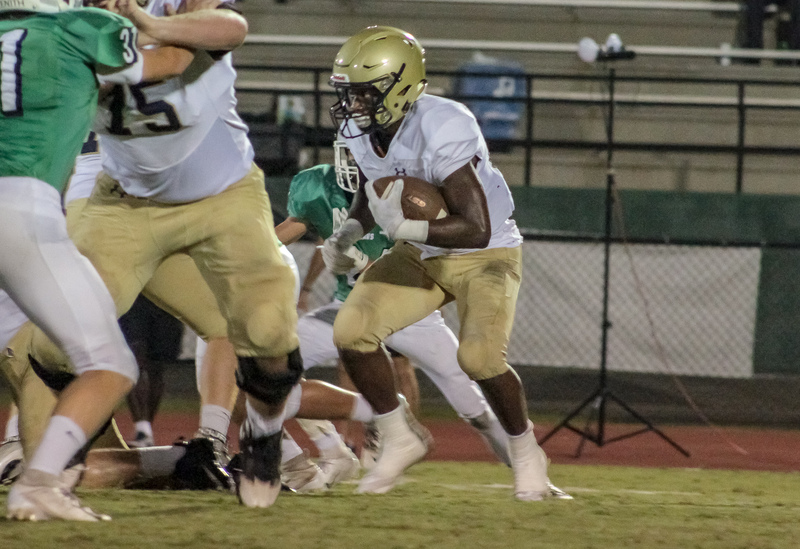 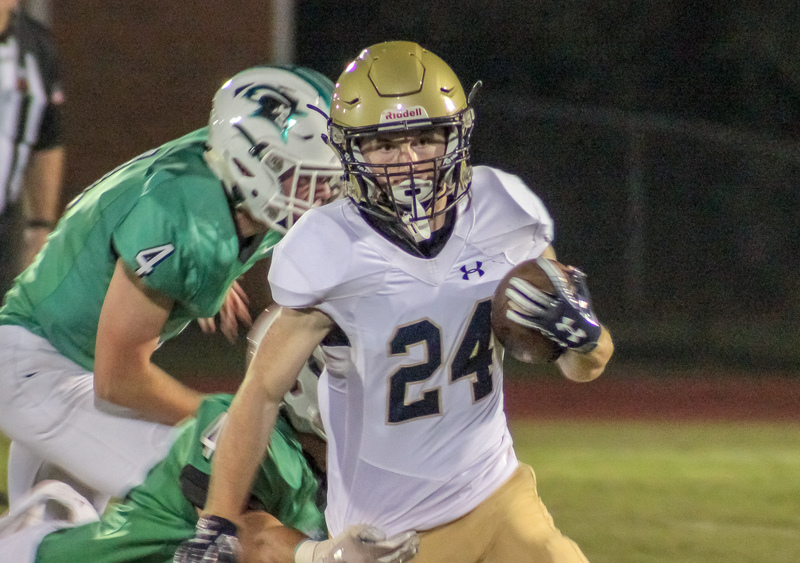 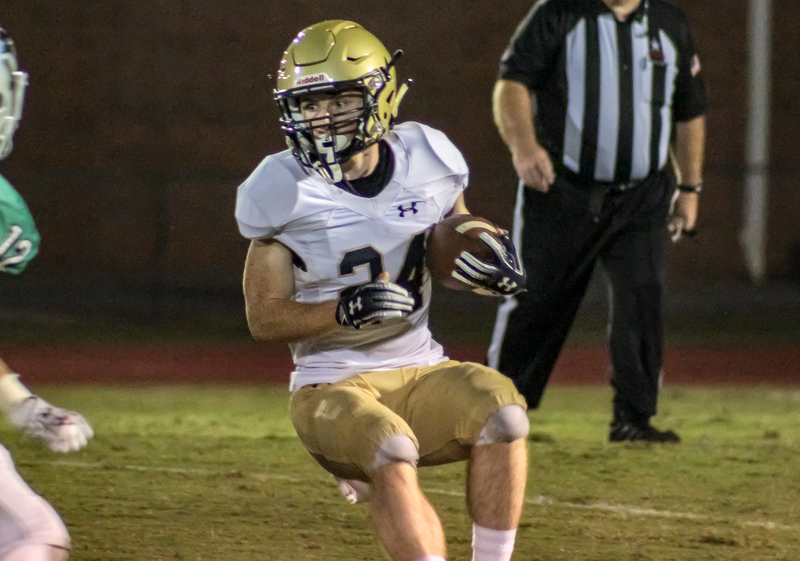 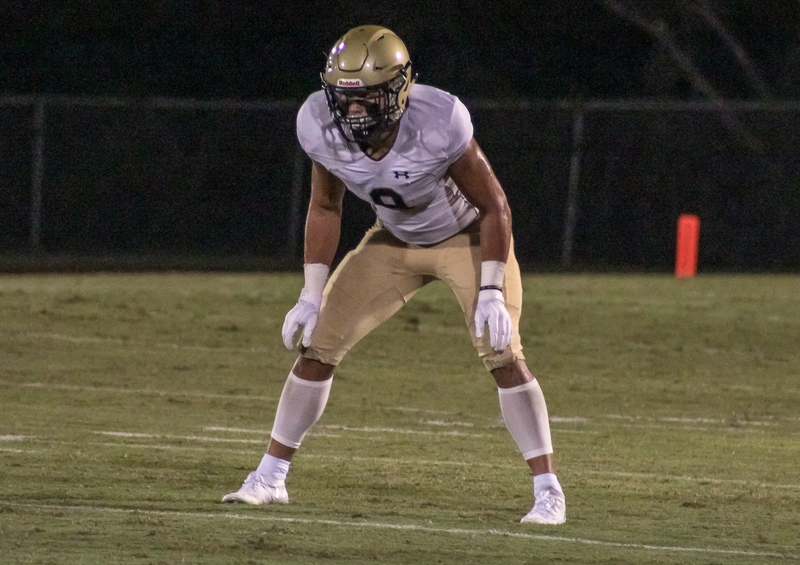 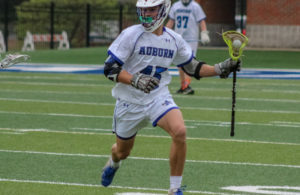 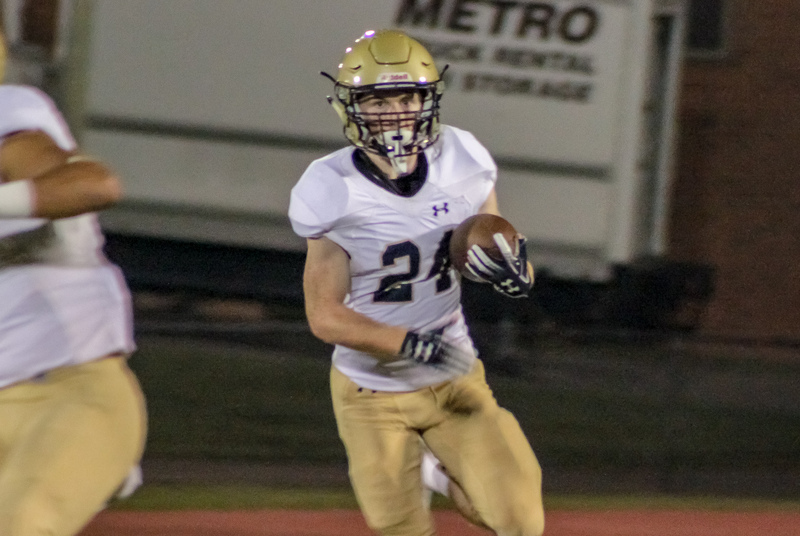 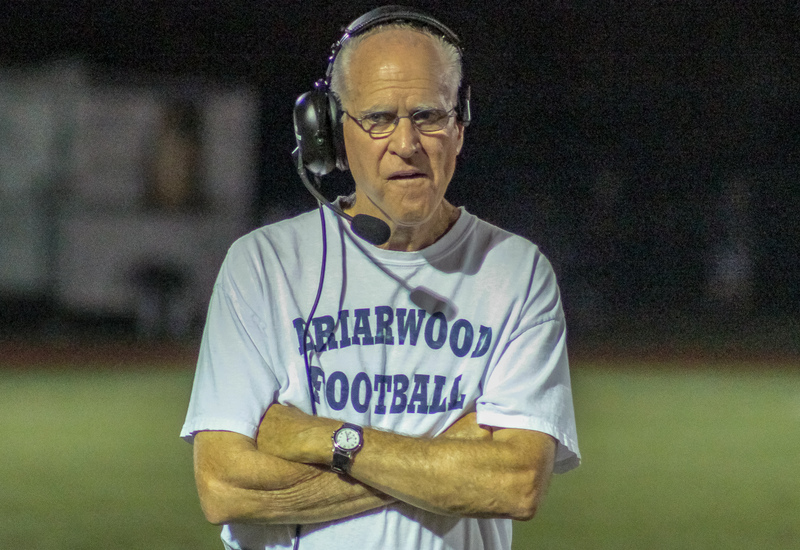 Birmingham, AL – The third ranked Briarwood Christian Lions downed the John Carroll Cavaliers 42-12 Friday night at Pat Sullivan Field. 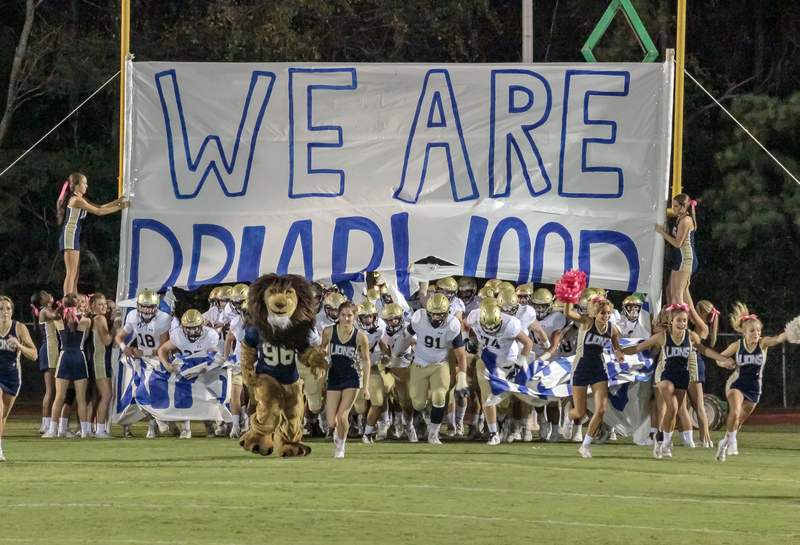 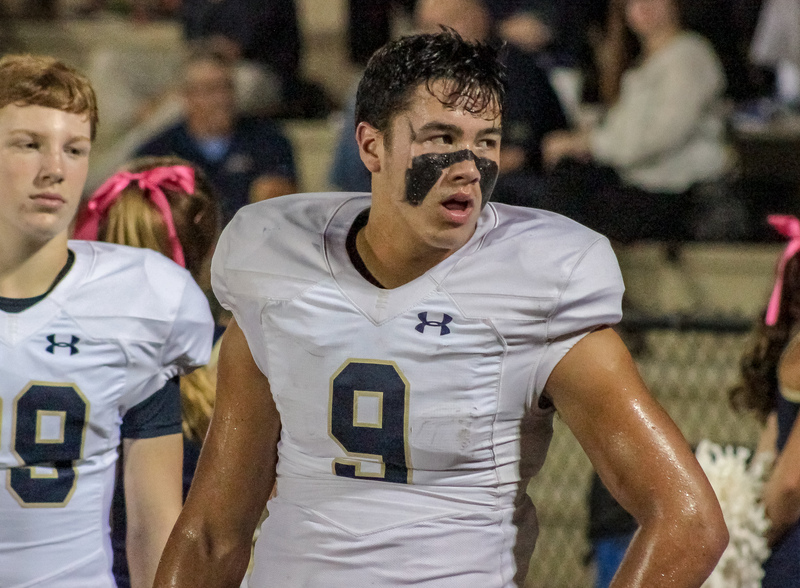 Briarwood signal caller Jonah Carroll completed 10 of 13 passes for 227 yards in the Lion’s ninth straight victory over their crosstown rivals. 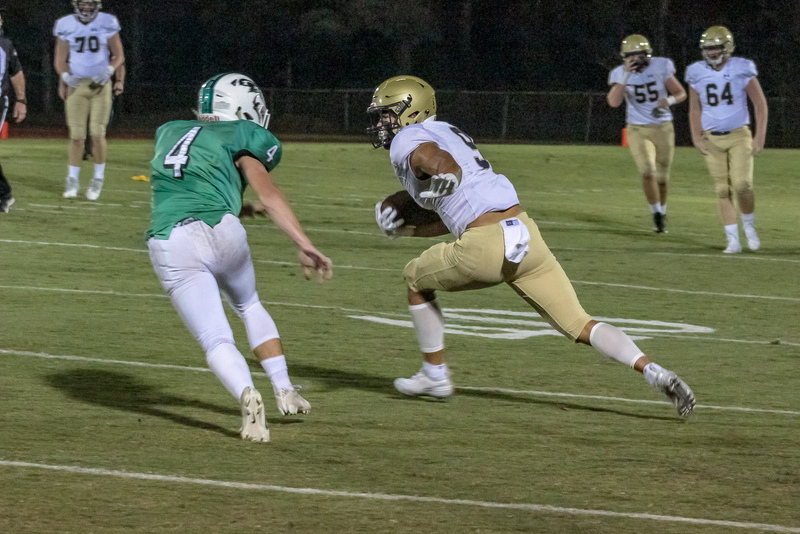 Luke Prewett paced the Lions on the ground running for 116 yards on 11 carries and a score. 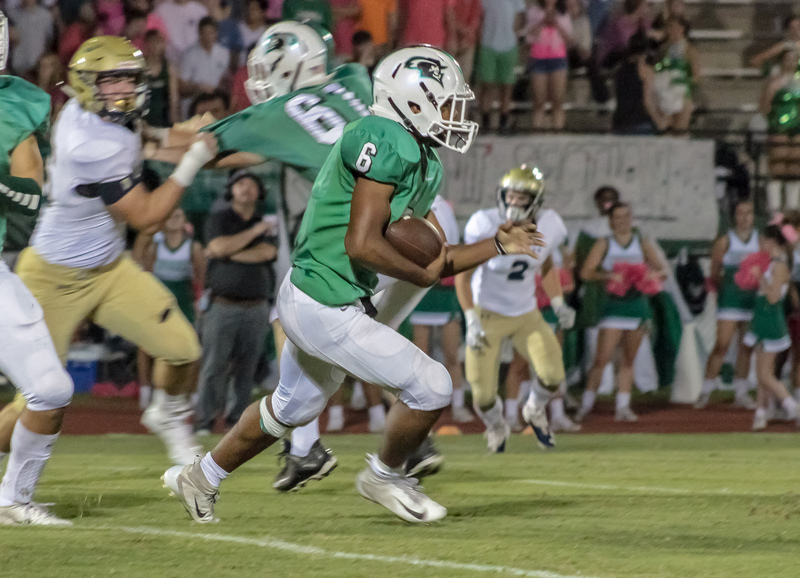 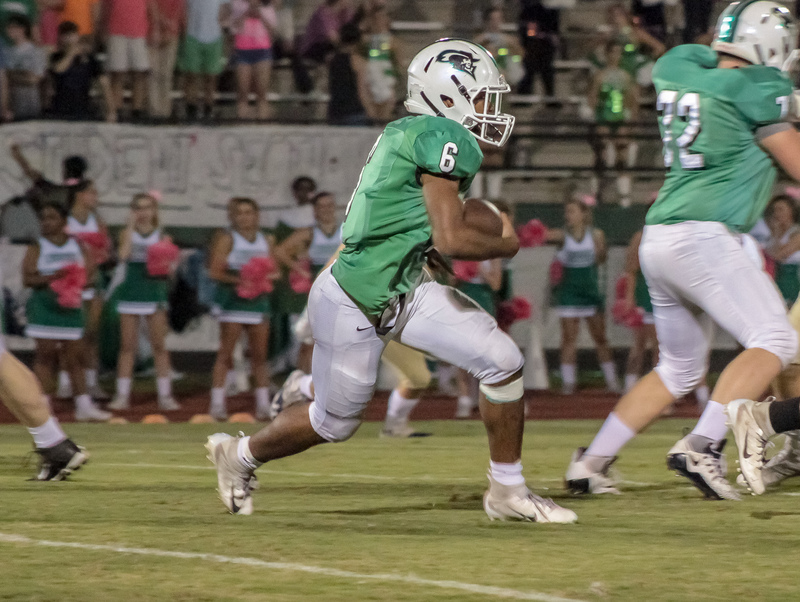 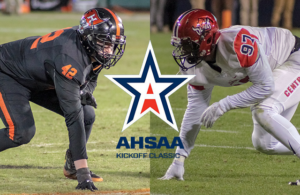 Vanderbilt commit J.R. Tran-Reno scored his first of two touchdowns, bolting into the endzone from inside the Cavalier 10 in the first quarter. 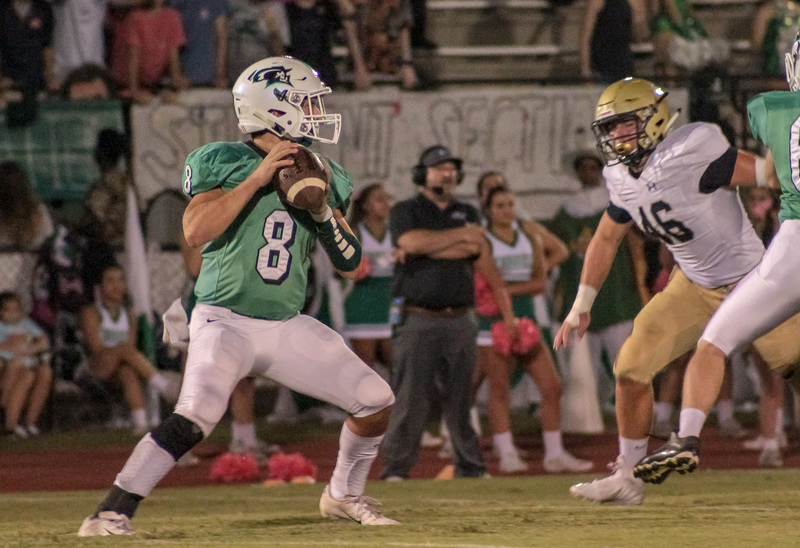 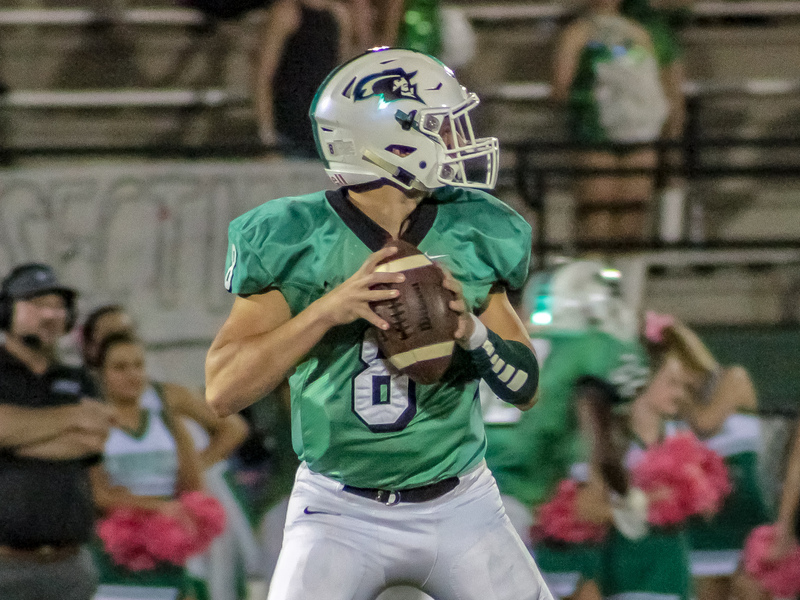 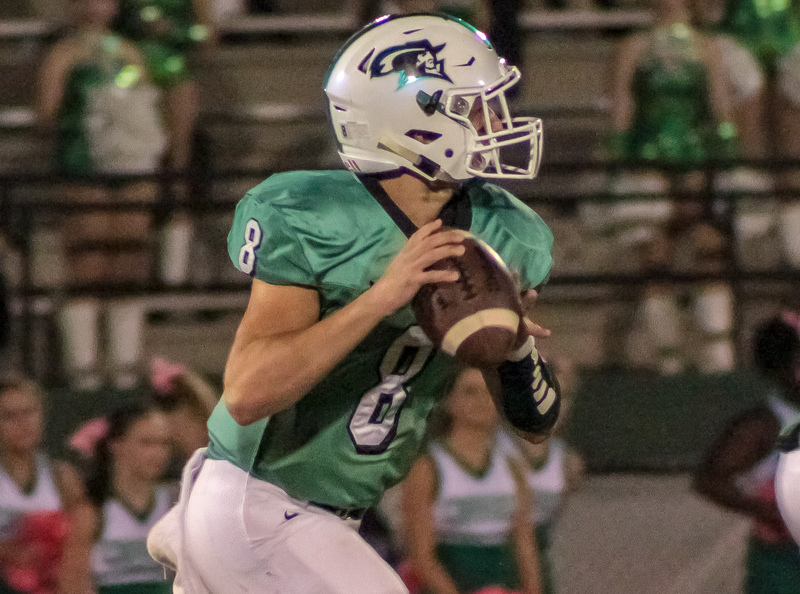 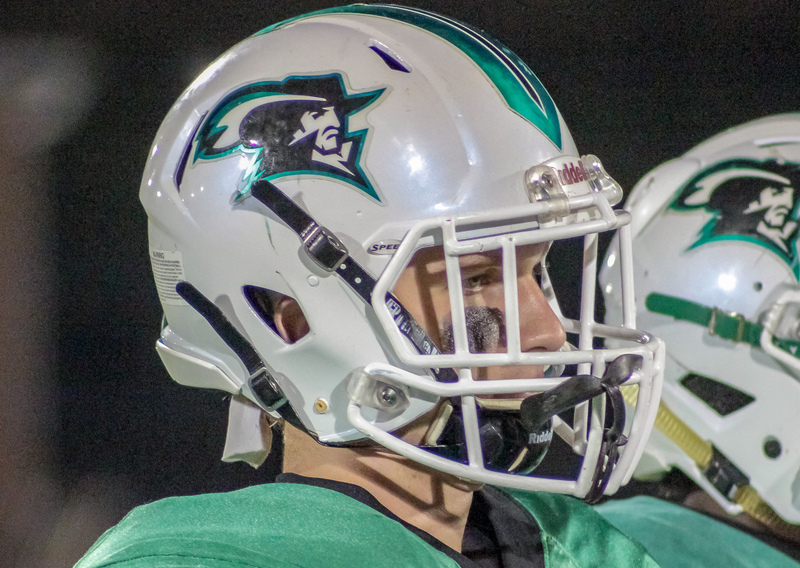 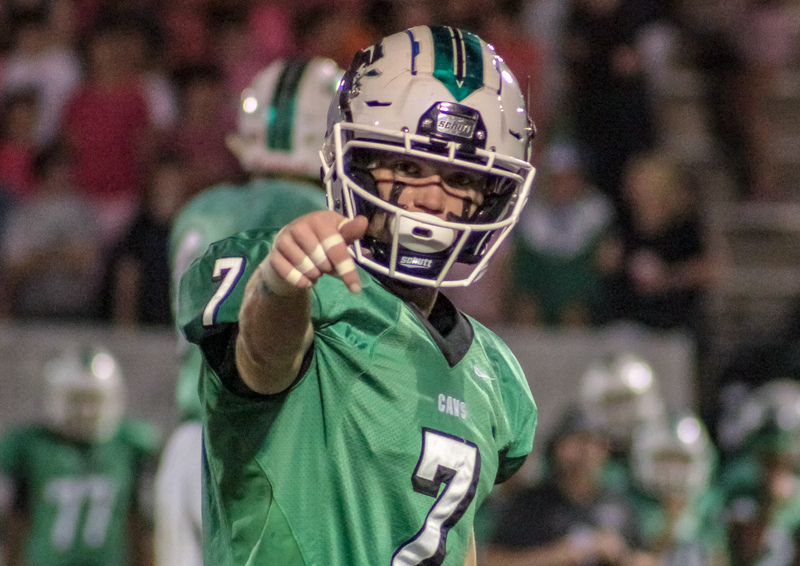 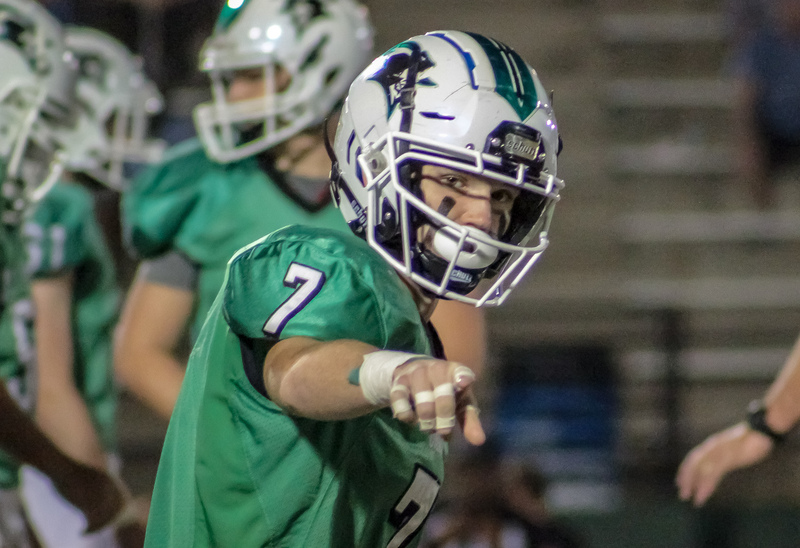 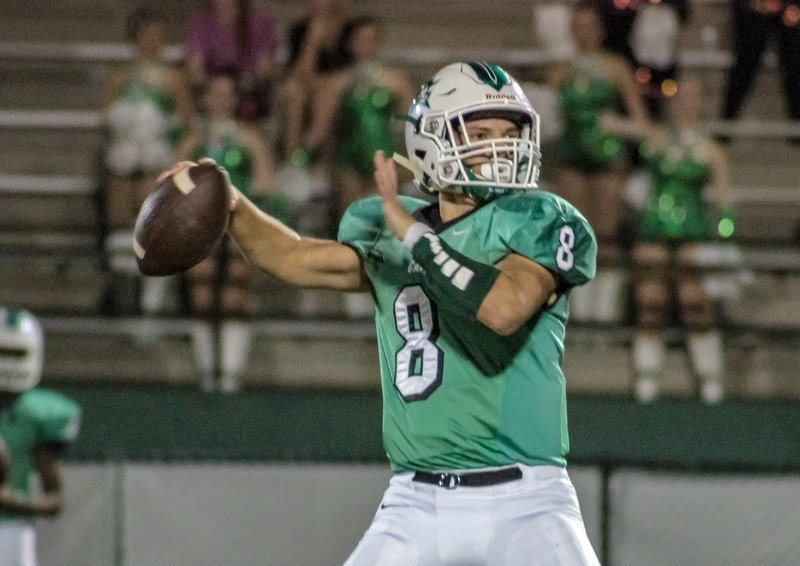 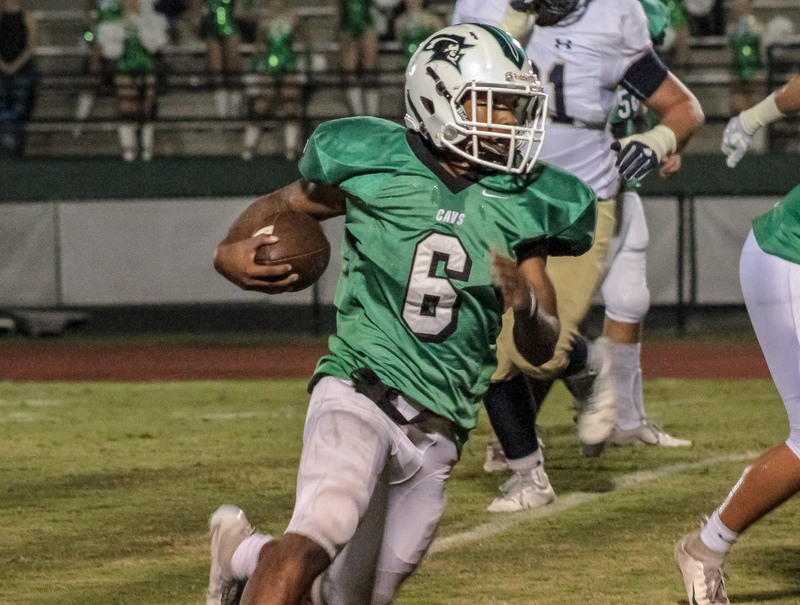 John Carroll quarterback Nicholas Sellers accounted for 272 yards, completing 28 of 48 passes and a score. 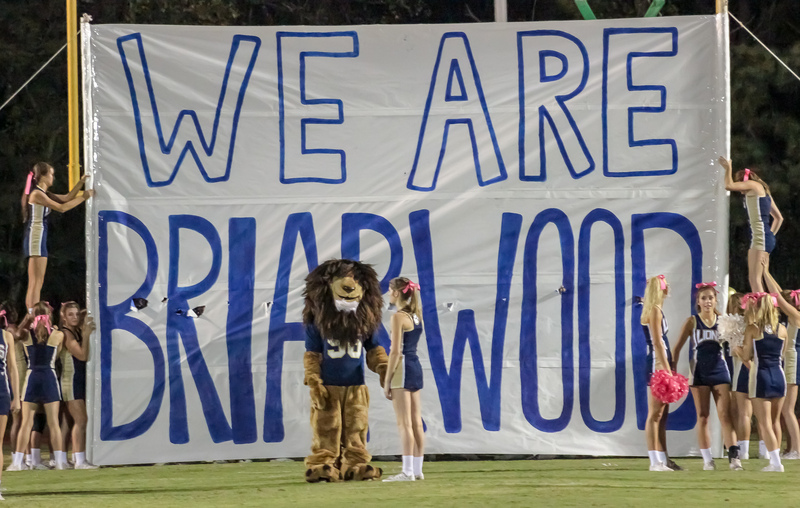 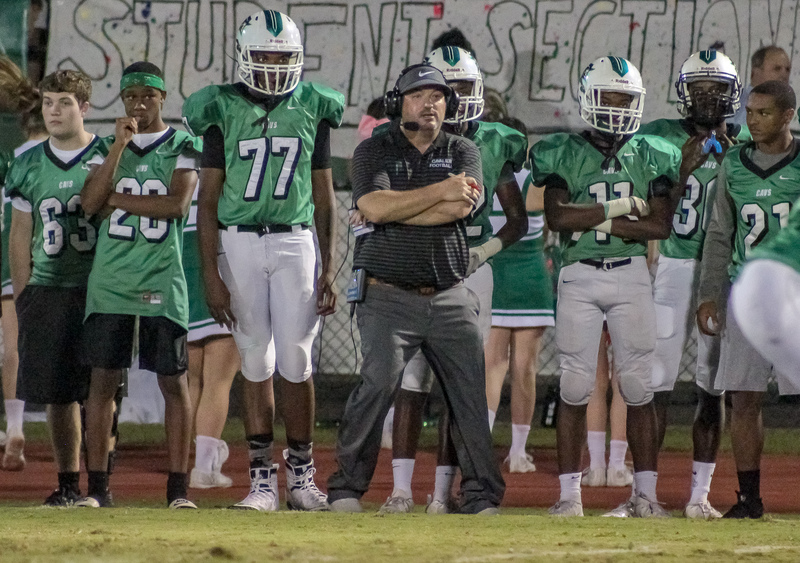 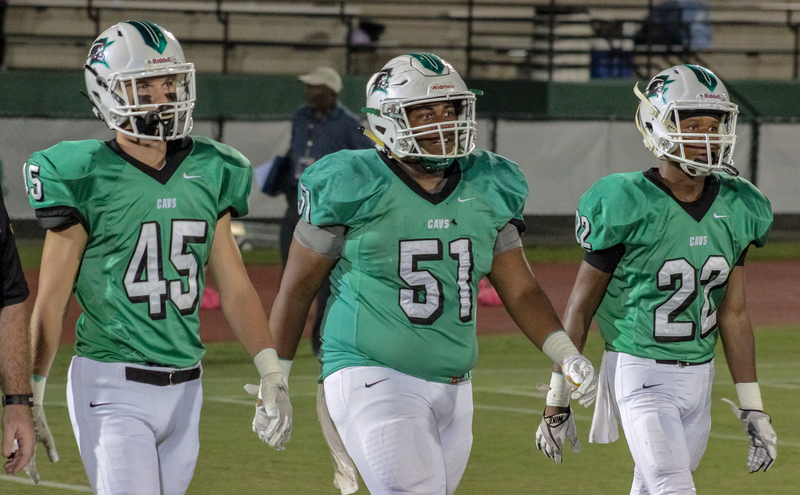 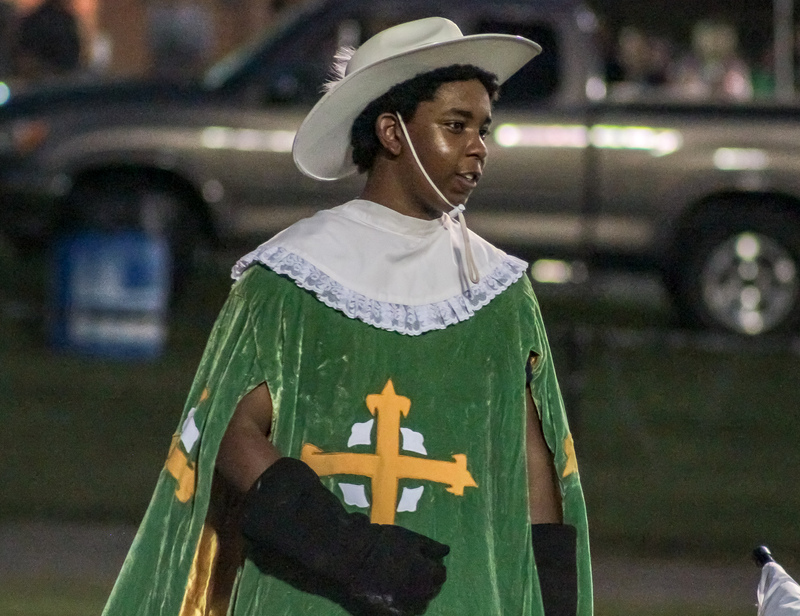 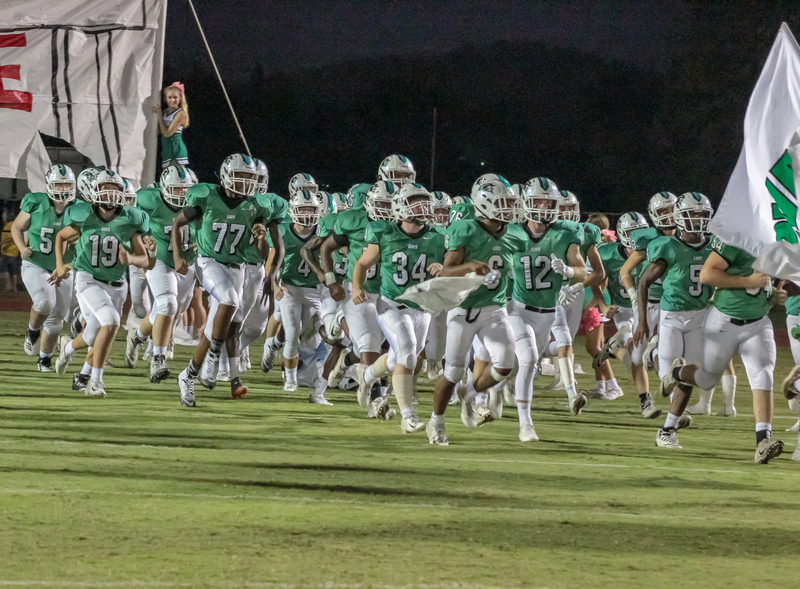 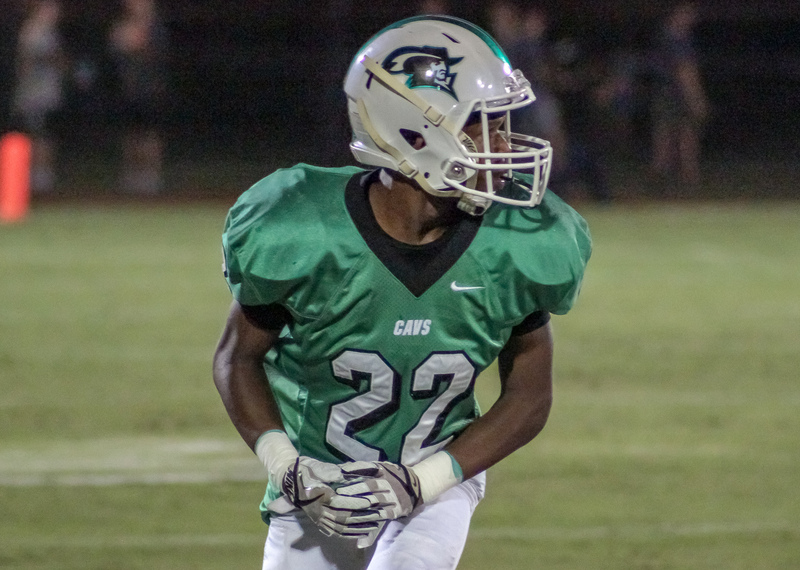 Fred Yancey’s Lions return to action next Friday at Lion’s Pride Stadium hosting 5A region 4 rival Parker (3-3, 2-2). 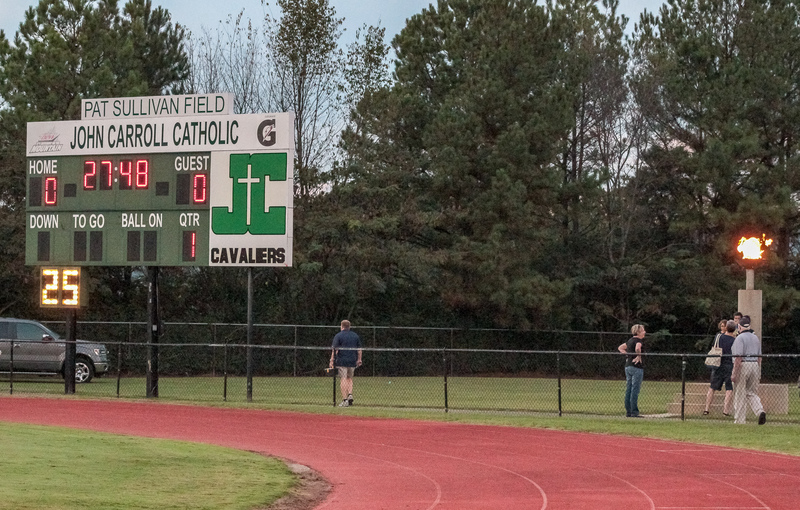 John Carroll welcomes the 3-2 Pleasant Grove Spartans to Pat Sullivan Field.